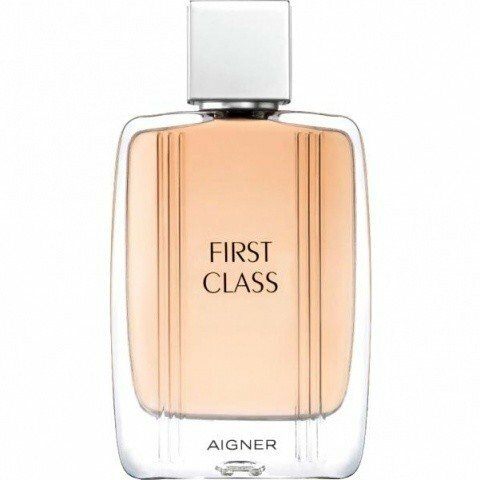 First Class is a perfume by Aigner / Etienne Aigner for men and was released in 2016. The scent is fruity-fresh. It is being marketed by Designer Parfums. The face of the advertising campaign is German actor and singer Tom Beck. Write the first Review for First Class!